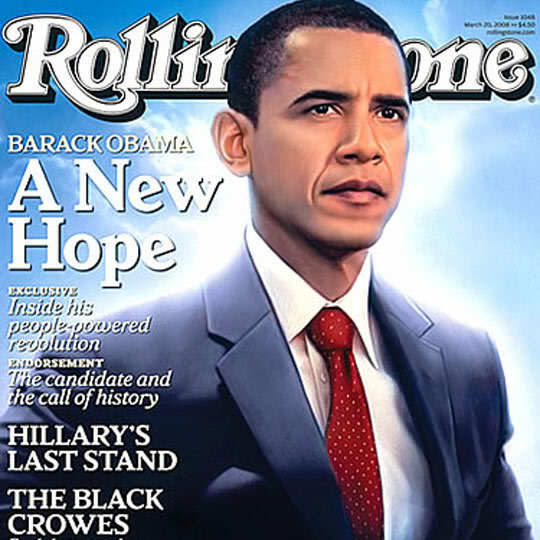 Running for president in 2007 and 2008, Barack Obama presented himself as a messianic figure. He had come to redeem the time. As soon as Obama secured the delegates necessary to win the Democratic nomination for president in June 2008, he appeared in St. Paul to give the speech in which he famously prophesied that in times to come future generations would look back to see that “this was the moment when the rise of the oceans began to slow and our planet began to heal[. ]” Obama was a messiah for nonbelievers, or rather for those who would believe anything. How’s that wavy gravy stuff workin’ out for ya? In the entertaining and instructive cover article “The great disappointment of 2013,” Professor James Ceaser places Obama squarely in the tradition of failed messiahs. Ceaser cites Leon Festinger’s 1956 book When Prophecy Fails and applies its analysis to Obama. Ceaser focuses on the disappointment of messianic expectations among those who bought Obama’s shtik, but he also addresses Obama’s reaction to the disappointment, acknowledging that it “remains a matter of much speculation[. ]” Did Obama ever really believe his own BS? I doubt it. Ceaser’s speculations are interesting. They draw on comments by Obama intended for public consumption. A heavy discount needs to be applied to these comments. They can’t be taken at face value. Obama is an incredibly cynical figure, seeking to exploit the gullibility of the crowd both in his proclamation of his messiahship and in his explanations of its difficulties.